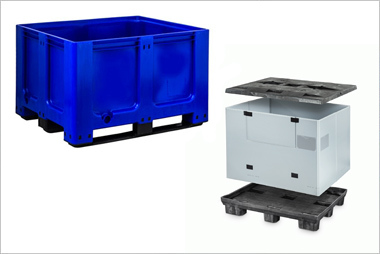 Our folding boxes and containers are designed to save space when not in use and reduce return journey transportation costs. 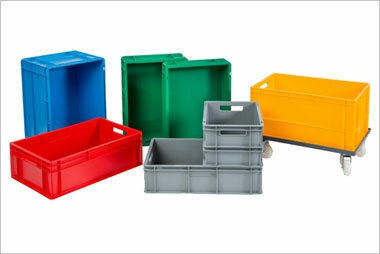 As you would expect, our folding container are also washable and quick-to-dry. 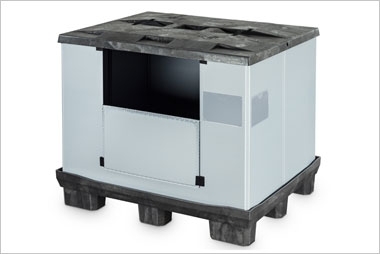 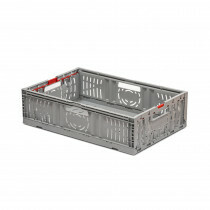 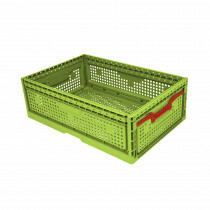 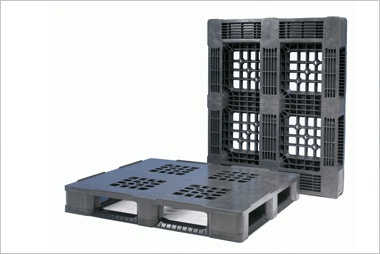 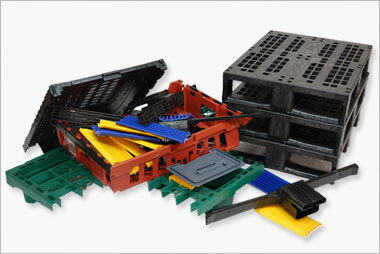 Robust and can be securely stacked when in use or folded up to be almost flat when being stored. 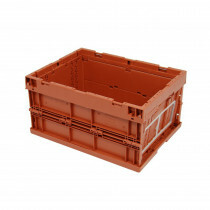 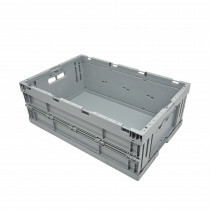 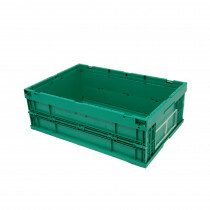 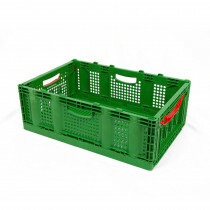 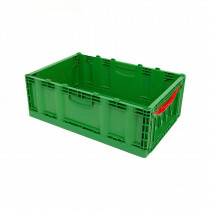 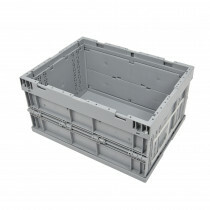 Browse our folding box and container range.